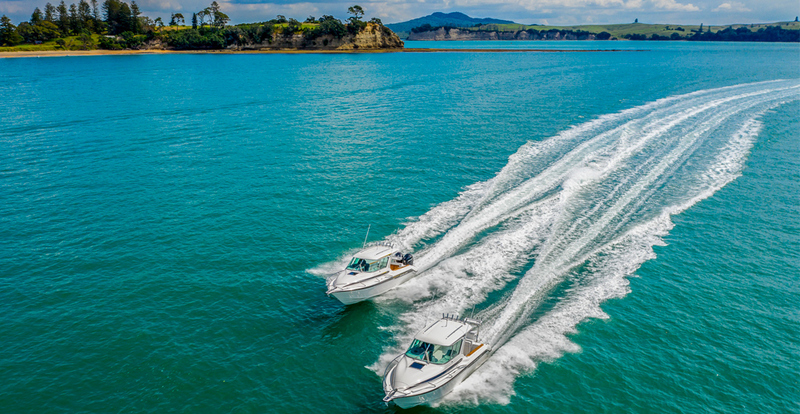 We think boating should be stress-free and simple. That’s what the Rayglass Legend 2200 is all about – making it easy for you to get out on the water and enjoy yourself. That’s why it’s one of the Rayglass team’s favourite vessels and one of our best sellers. 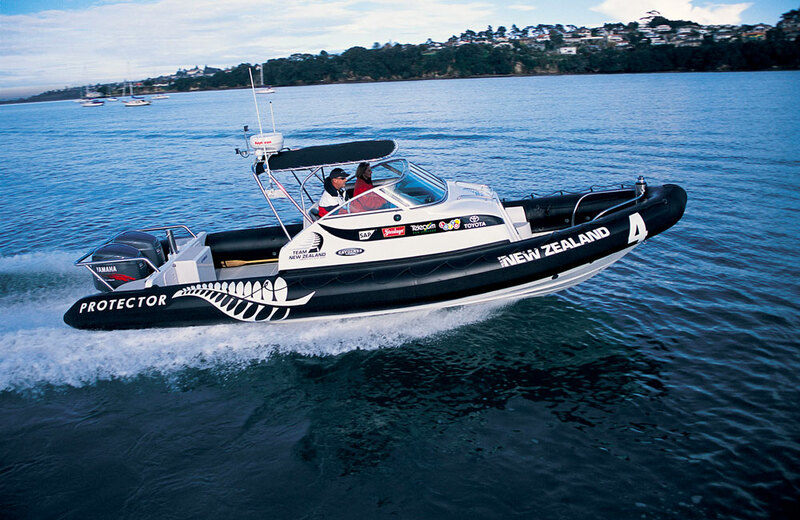 We’ve taken a closer look at the 2200 to look into why it’s such an ideal entry-level fibreglass boat. The Rayglass Legend 2200 is a great option for those looking to get into boating, or to make getting out on the water more straight forward. It weighs in at just under 2 tonnes on the trailer, making it easy to tow with whatever you’re driving. What’s more, the boat measures in at 6.7 metres long and 2.4 metres wide, making it possible for only one or two people to launch off the beach or the boat ramp and a breeze for young families and older couples as well. Its smaller, more manageable size makes the 2200 ideal for water sports or lake boating while still being large enough to handle choppy seas if it needs to. Despite its size, there’s a lot of boat to enjoy here. The surprisingly spacious deck and high gunnels make the boat a great fishing vessel, with room enough to comfortably fit 4 adults (or three adults and a few kids). There’s also a fully upholstered and weather-protected cabin up front, featuring infill squabs if the little ones need to shelter from the midday sun or take a nap (or the older ones for that matter). There’s even an electric toilet included as standard too. The hardtop also makes driving the boat more comfortable, particularly if bad weather sneaks up on you while you’re out on the water. If you like to feel the wind in your hair while you’re skimming across the water, you have the option to choose a removable soft top instead. The smaller the boat, the more important thoughtful design is. Over the years we’ve refined the 2200’s cabin and deck to use space efficiently while still being as comfortable as possible. An underfloor fish bin is the perfect place to keep your catch on salt ice, or stow your stuff while you’re not using it. The bin floats and its removable, which makes it easy to remove it when you anchor and float it to the beach full of gear. Lockable rod storage is smartly tucked down the side of the deck space so that you can securely hide your rods away when you’re storing the boat. This is great for peace of mind if you have to park your boat on the road of down an ungated driveway. There’s even more storage underneath the rear-facing seats, so you’ll never run out of space. With all your gear out of the way, you’ll be free to enjoy the 180 degree visibility afforded by the generous use of glass in the cabin, as well as the comfortable upholstered seats and smooth ride. The standard version of the Rayglass 2200 has all the features you need to go out fishing as soon as you drive it out of our showroom. You can expect 14 rod holders, a 12” Simrad or Garmin GPS/Sonar, 600W thru hull transducer, Maxwell anchor winch, 200 litre fuel tank, stereo and speakers and many more standard features. 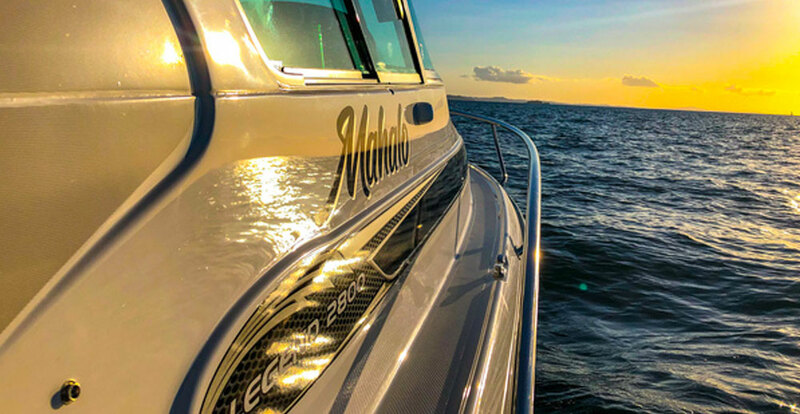 We’re also happy to sit down and customise your boat with a range of added extras including a bigger 16 inch GPS screen, onboard barbeque and plumbed live bait tank to name a few. Give the Rayglass team a call today, or drop into our Mt Wellington showroom if you’d like to experience the 2200 first hand.